Why is Class of Business an important 2018 training option for everyone and not only for learners who need to comply with the fit and proper requirements for financial services providers? Wish to remain up to date with class of business product information, in order to maintain your on-going competence in terms of the fit-and-proper requirements. Wish to obtain CPD hours in terms of the fit-and-proper requirements. (First CPD cycle and CPD requirements come into effect on 1 June 2018). 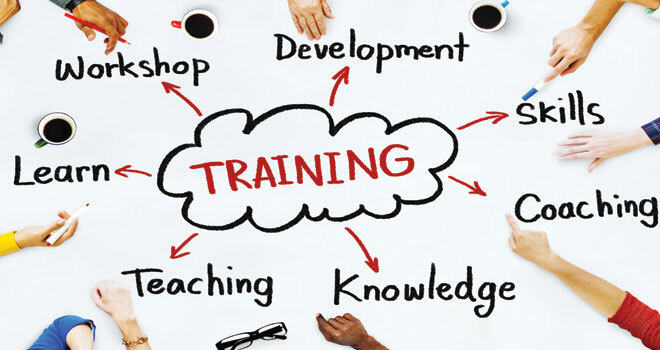 Wish to use class of business training as part of your requirements towards the completion of a full qualification. Good day, i would like to book for training on RE 5.